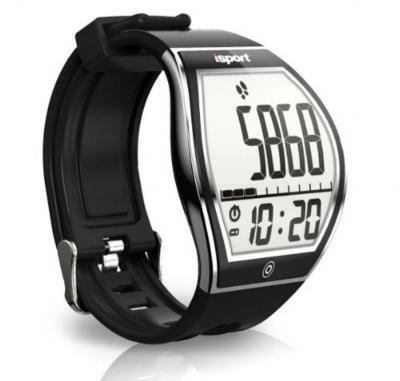 iSport's W194 is a fitness tracker that sports a flexible E Ink display. The watch monitors steps, distance walked, speed, calories and also your sleep. It can connect to both iOS and Android devices. iSPort's E Ink watch is now shipping for $55. Is Amazon ready to release an 8" color electrowetting e-reader soon? Back in 2013, Samsung sold LiquaVista, its electrowetting display unit, to Amazon (Samsung itself bought Liquavista in 2011). Electrowetting enables low-power non-volatile color e-paper displays, but the technology has not been commercialized yet. 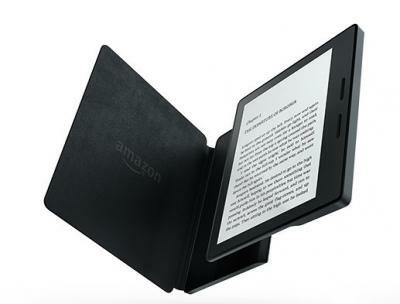 According to Good-E-Reader, Amazon is now developing an 8" color e-reader that uses an electrowetting display, and it plans to release this new e-reader towards the end of 2016. Amazon will produce these new displays in China - at the Beijing Century Joyo Information Technology's fab in Shenzhen. This is of course not confirmed yet or anything, it'll be interesting to see if Amazon is indeed so far advanced with its Electrowetting tech. 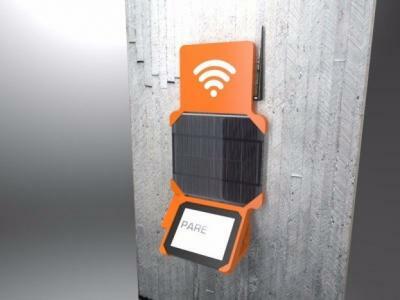 In June 2014 (exactly two years ago), E Ink and GDS announced the world's largest e-paper module, a 32" 2560x1440 display that targets digital signage and information kiosk applications.